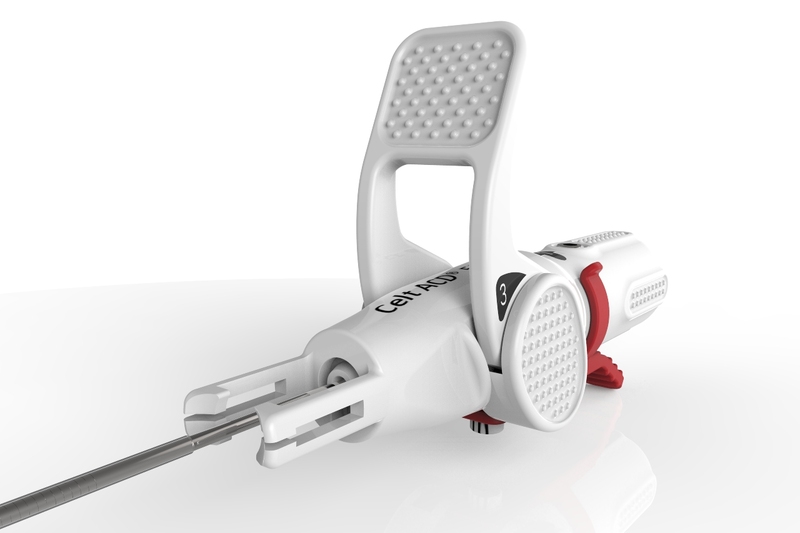 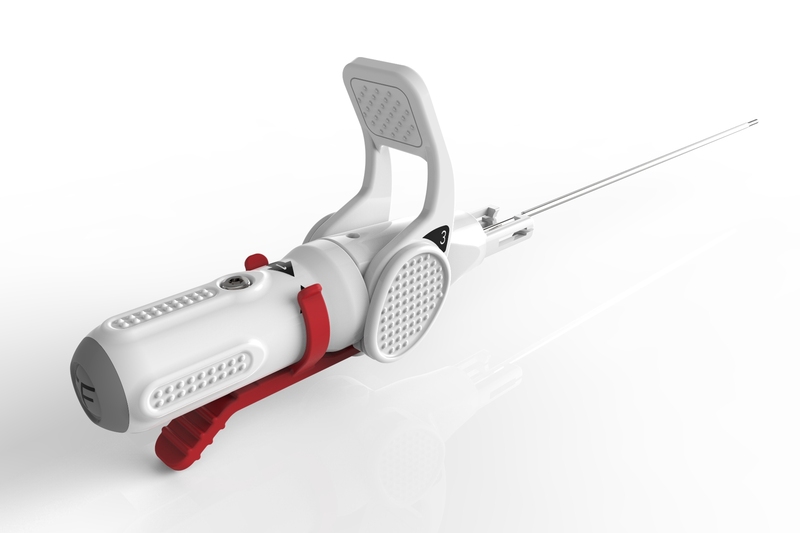 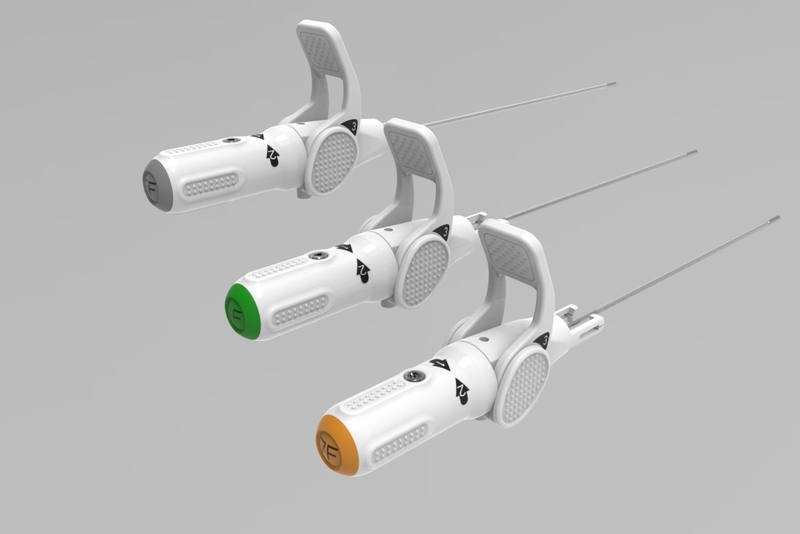 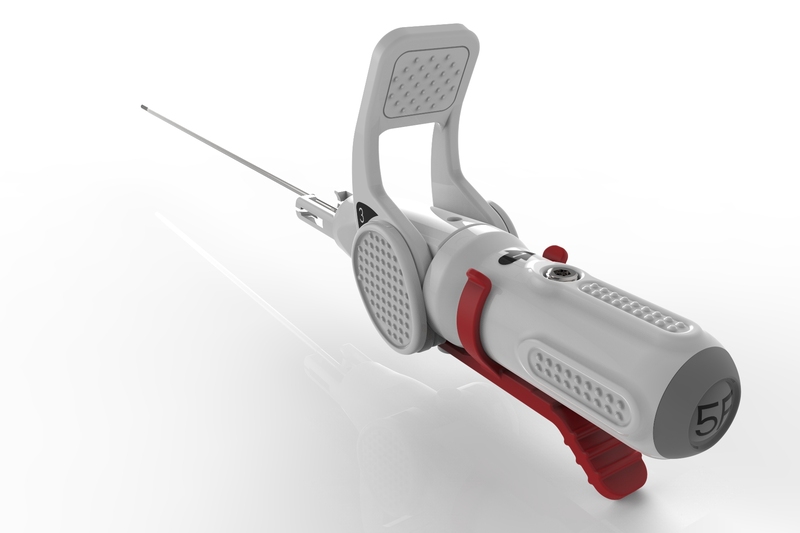 Vasorum has developed and received PMA approval and CE Mark for Celt ACD®, an arterial puncture closure device which affects the closure of a puncture site after percutaneous catheter-based vascular procedures such as angiography, angioplasty or placement of a peripheral or cardiovascular stent. 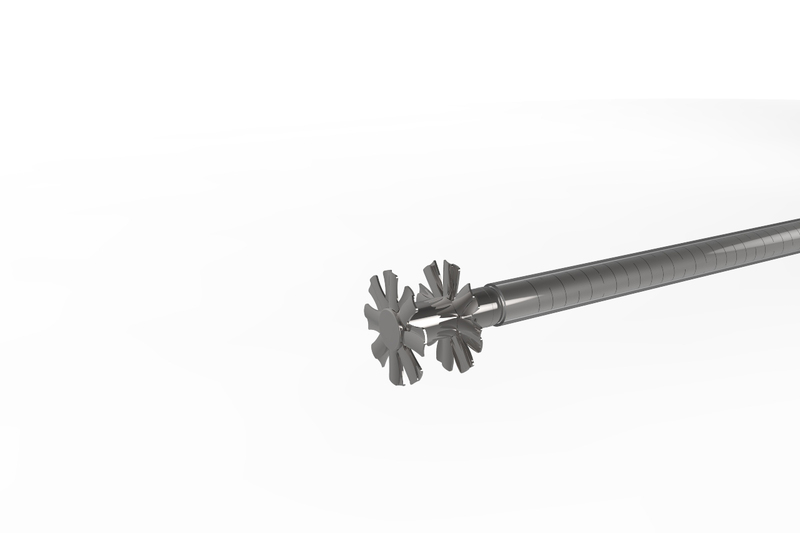 Celt ACD® achieves closure by applying a biocompatible implant to both the inside and the outside of the puncture site in the femoral artery (which is deep to the skin in the groin area) at the level of the arterial wall. 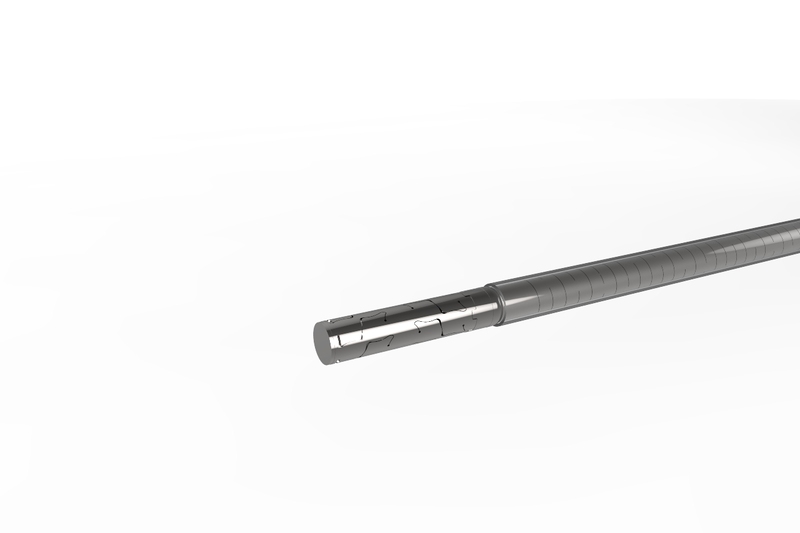 Celt ACD® is available in three sizes to fit 5F, 6F and 7F sheaths. 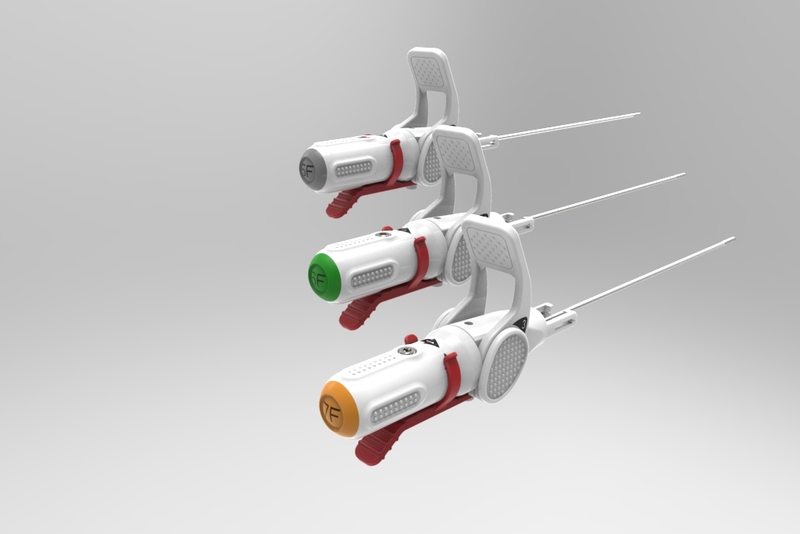 It is does not require exchange of the existing procedural sheath before deployment. 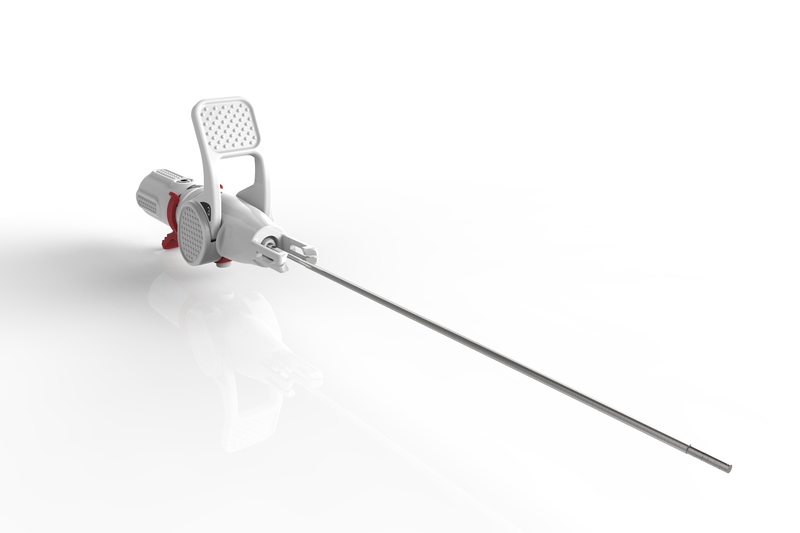 With more than 20,000 patient implants to date in Europe, Celt ACD® has proven itself to be a best in class arterial puncture closure device. 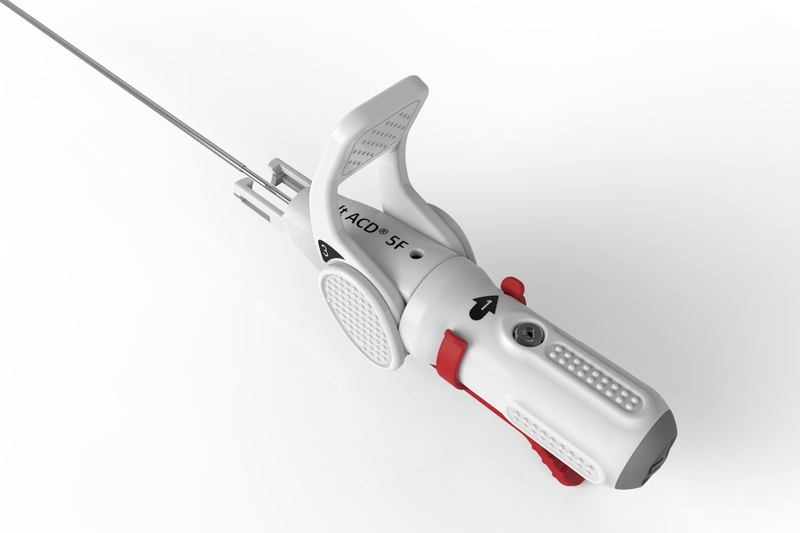 Celt ACD® allows immediate closure of multiple re-sticks in calcified vessels and is also very comfortable for patients.